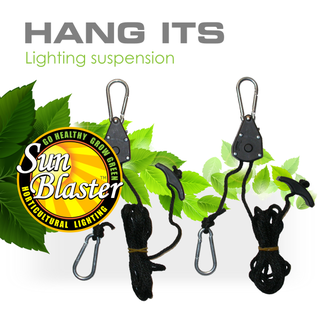 Ideal for suspending your SunBlaster lighting overhead, simply use a simple "S" hook or similar to suspend your lighting over your target area. 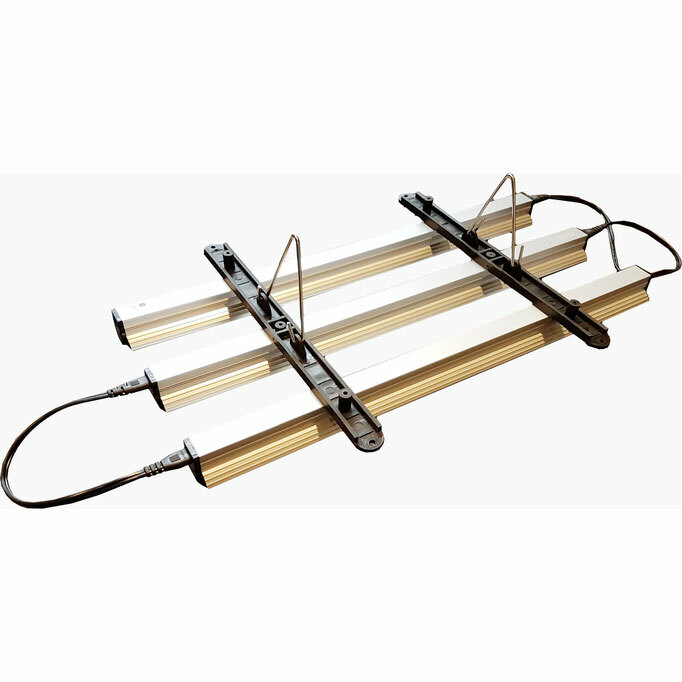 The Hanging clips simply snap on to the ballast of your SunBlaster T5HO or our New LED Strip lighting. 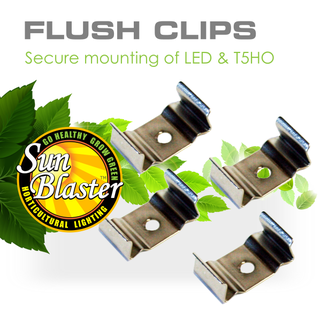 Always use 2 clips per light for a secure, stable installation. 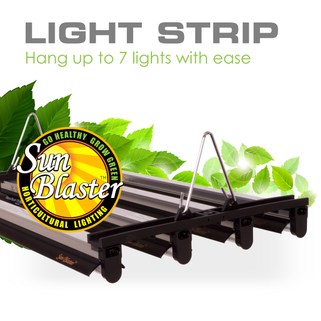 SunBlaster T5HO lighting kits and combos come in standard in 2' 3' and 4' lengths, these are the most poplar sizes. 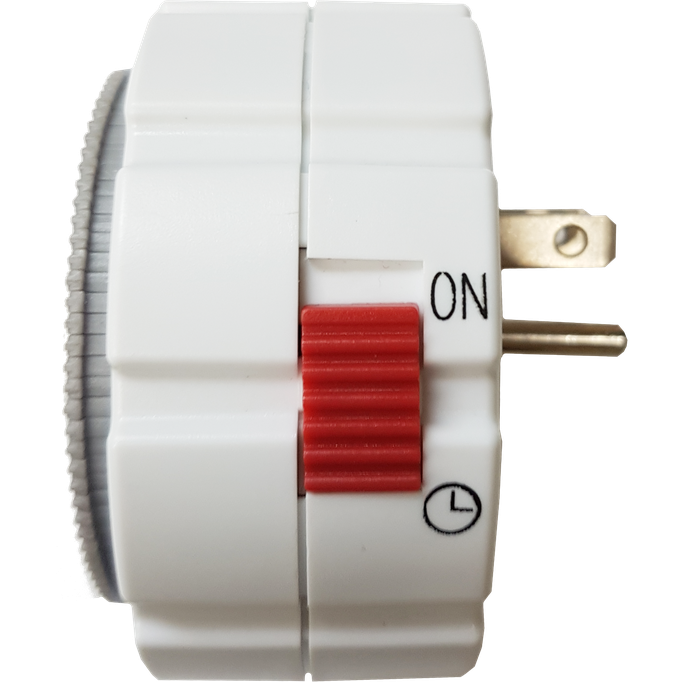 You may have a custom application that you would like to have a continuous run of lighting, not interrupted by a linking cord. 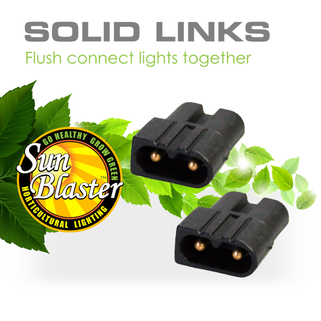 That's where our Solid Link connectors come in. 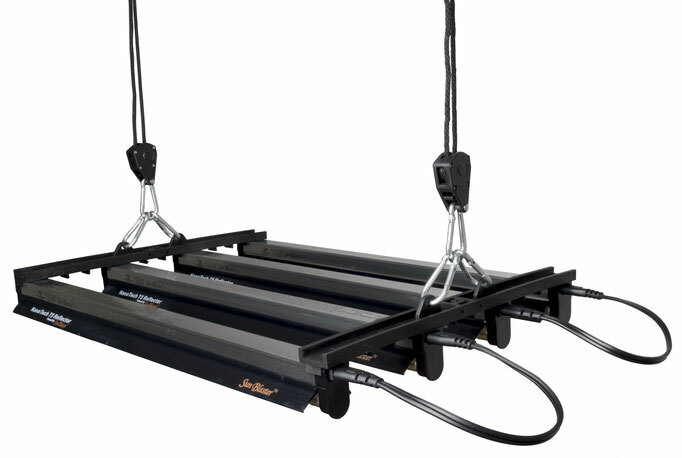 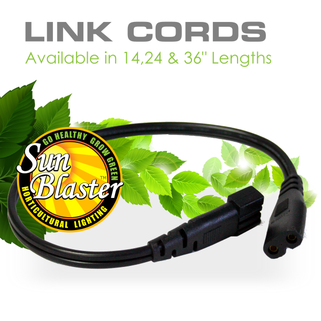 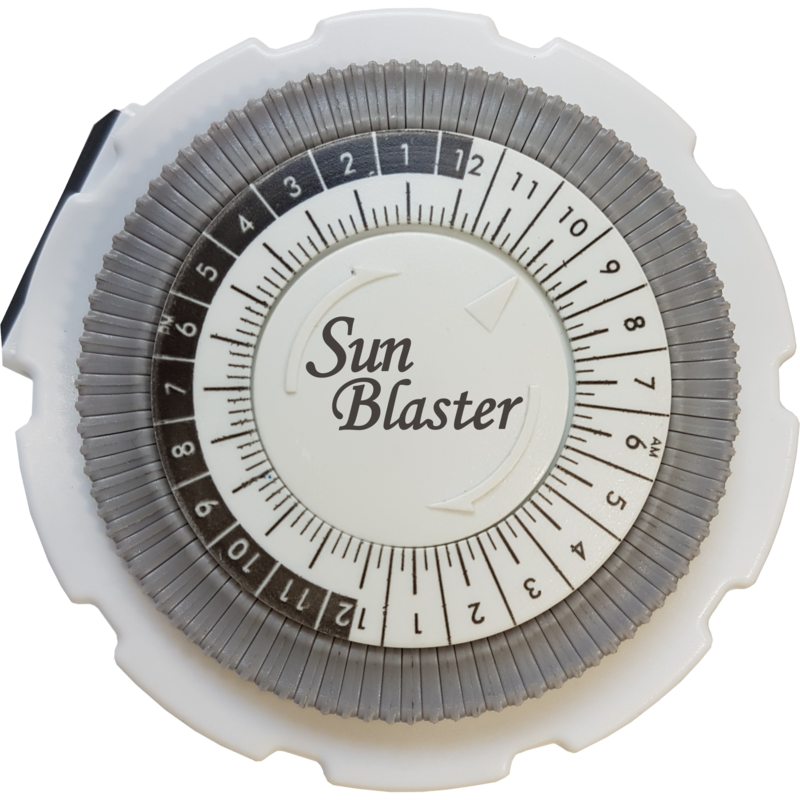 Use the Solid Link connectors between two 4' SunBlaster T5's and you now have an 8' T5, add another and you have 12', add another 16' and so on. 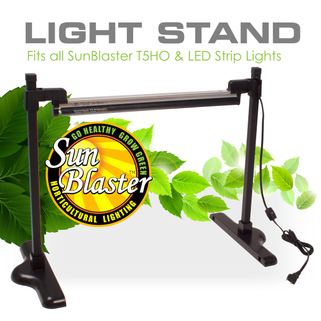 Remember you can link up to and including 8 SunBlaster T5HO lighting kits or Combo's form a single power source. 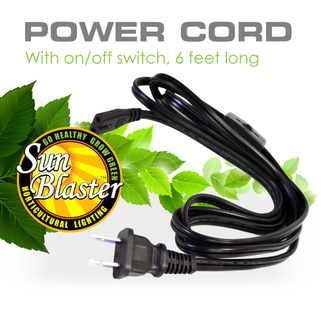 Power cord for with switch for all SunBlaster T5HO and LED Strip Lights. 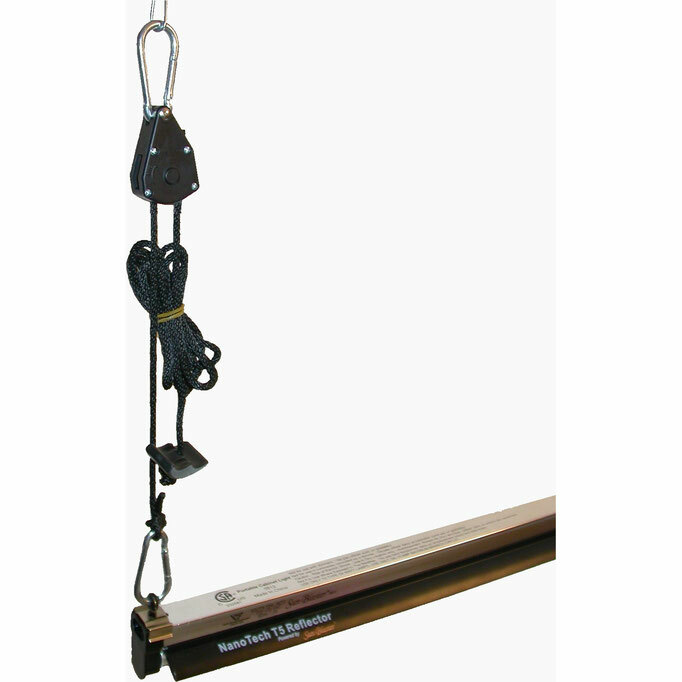 6' in length and includes a on/off switch. 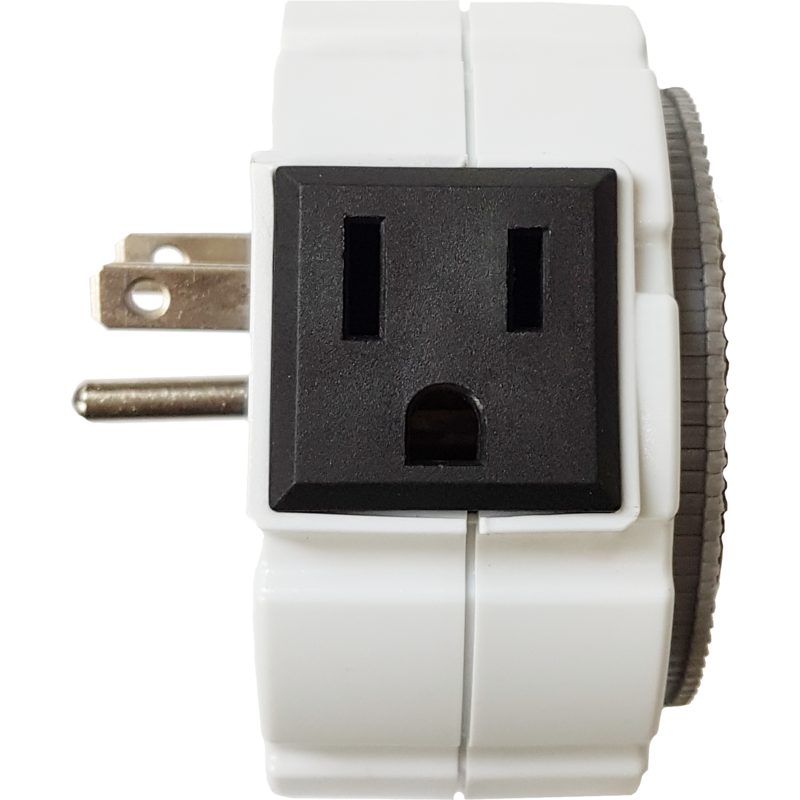 Remember a single power cord can be used to run up to units that are interconnected via our linking cords. 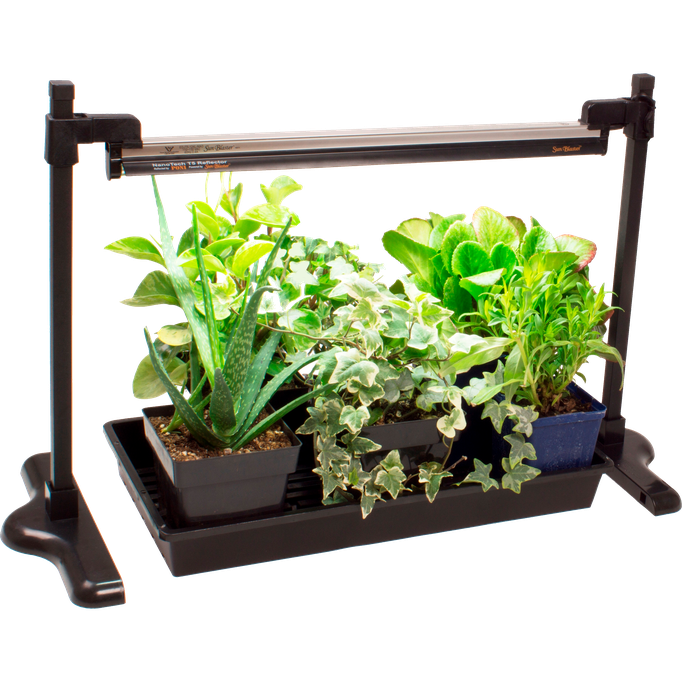 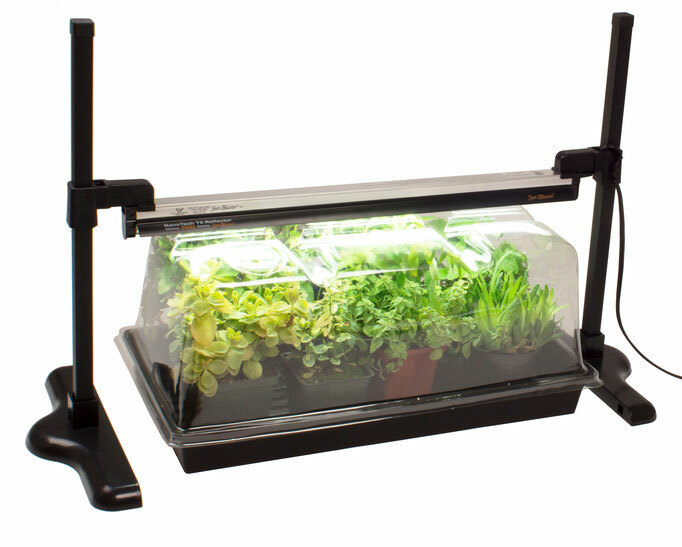 The Universal Strip Light Stand allows you to set the exact lighting height to get your seedlings or fresh cuttings off to their best starts. 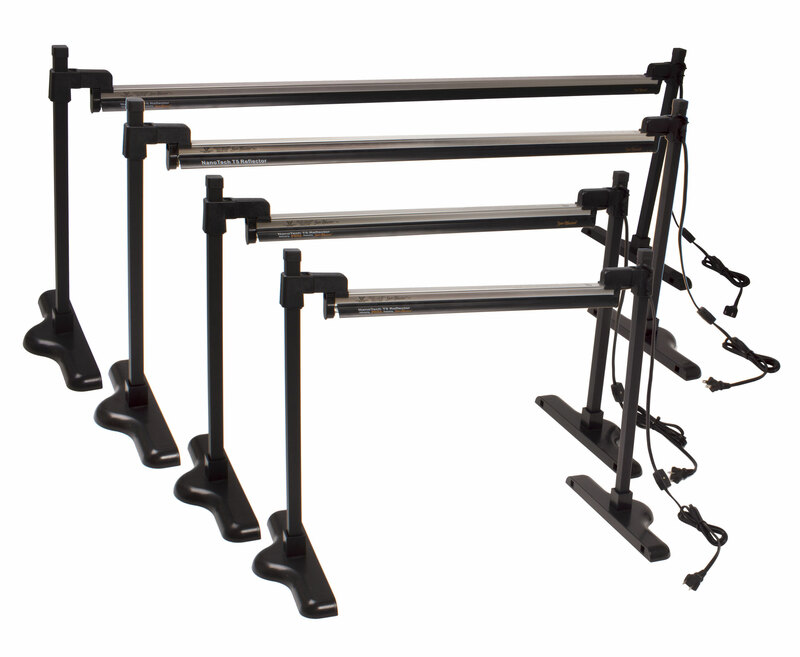 Simple adjustment makes setting the correct height quick and easy. Made of durable injection molded plastic and powder coated rust proof aluminum to provide years of dependable performance in your growing environment. 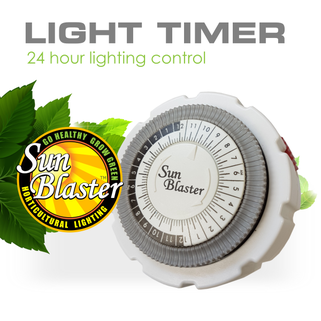 Designed to work with both SunBlaster T5HO and LED Strip Lights. 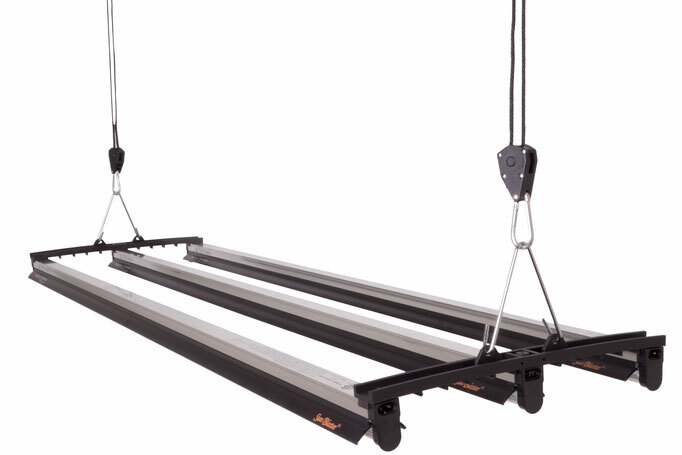 Hang Its make light height adjustment a breeze! 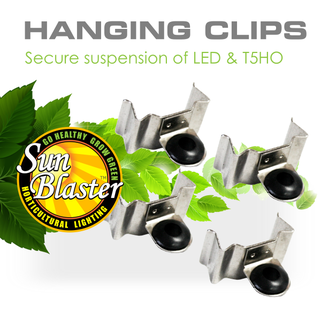 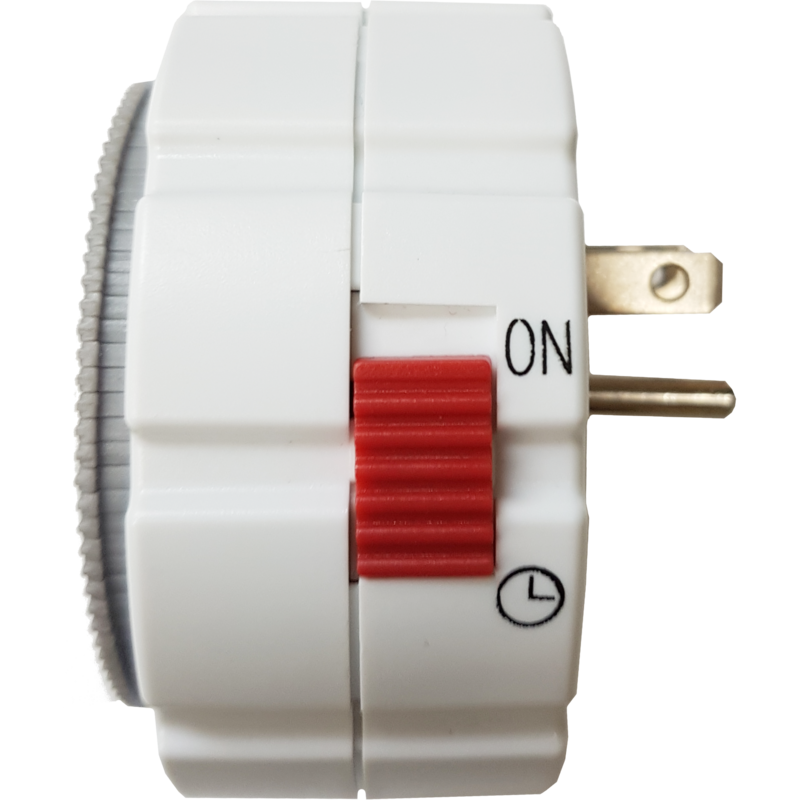 clip on designed ensures complete compatibility with any lighting system you may have, and the heavy duty construction allows for up to 34 kg (75 lbs) per Hang It, so you never have to worry about lights falling and damaging plants or people!